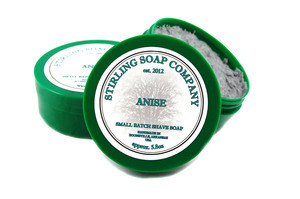 Yes, the face on the label is a REAL person! He is our friend Donato Ciniello of EXTRO’ Cosmesi in Turin, Italy. 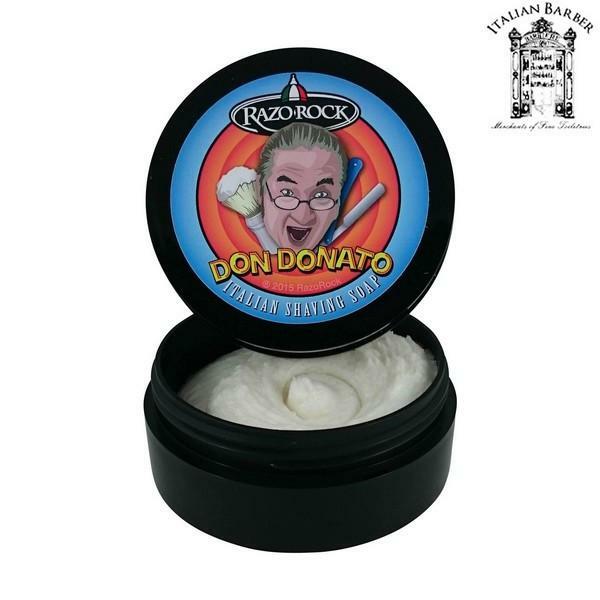 Besides being an all around wonderful human being and cool guy to ‘hang with’, Donato is an expert at restoring and bringing new life to vintage and antique straight razors. 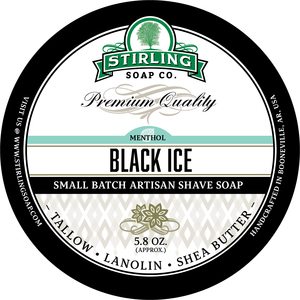 His passion for traditional wet shaving and straight razor shaving, in particular, is inspirational and we made this soap with that in mind The soap base was formulated for extra glide and slickness to accommodate the demands of straight razor shaving. That’s not all! 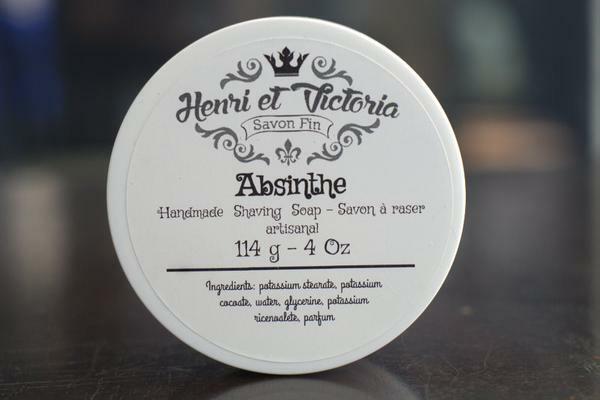 What makes this soap even more special is the scent, Absinthe and a hint of Cedar; warm herbal complexity and very masculine, this is sure to keep you happy and at peace during your sacred shaving time. If you are ever in Turin, Italy, make sure to pass by one of the Extro’ shops and say hello to Donato or his brother in law Michele, their passion and warmth is awesome! 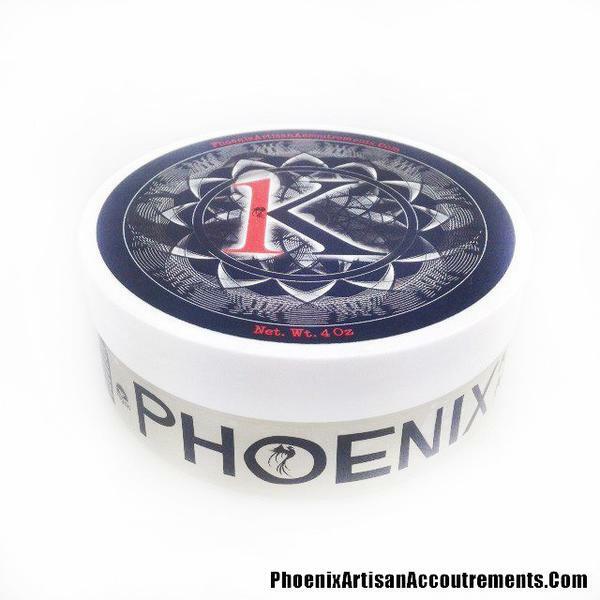 Aqua (Water/Eau),Stearic Acid, Cocos Nucifera(Coconut) Oil, Potassium Hydroxyde, Sodium Hydroxyde, Parfum (Fragrance), Argania Spinosa Oil, Benzyl Benzoate, Geraniol, Limonene, Linalool. Alcohol Denat, Aqua (Water/Eau), Parfum(Fragrance), Polysorbate 20, Peg-40 Hydrogenated Castor Oil, Menthol, Dimethicone Copolyol, Tetrasodium EDTA, Benzyl Benzoate, Geraniol, Limonene, Linalool. 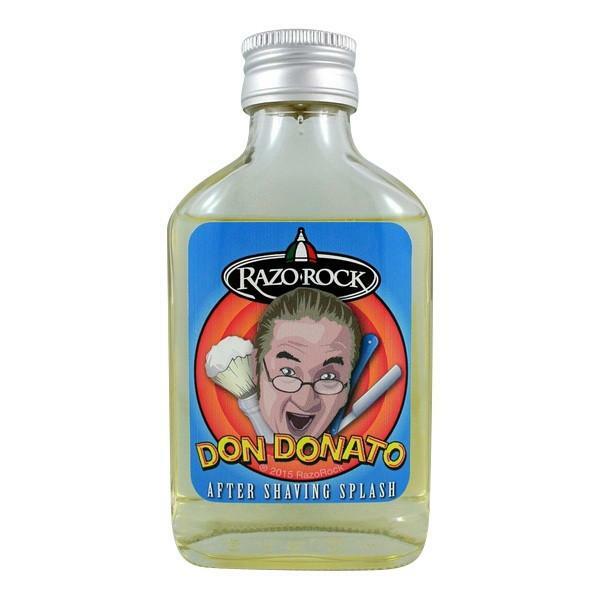 Unfortunately, there are no purchase links for RazoRock - Don Donato - Aftershave.